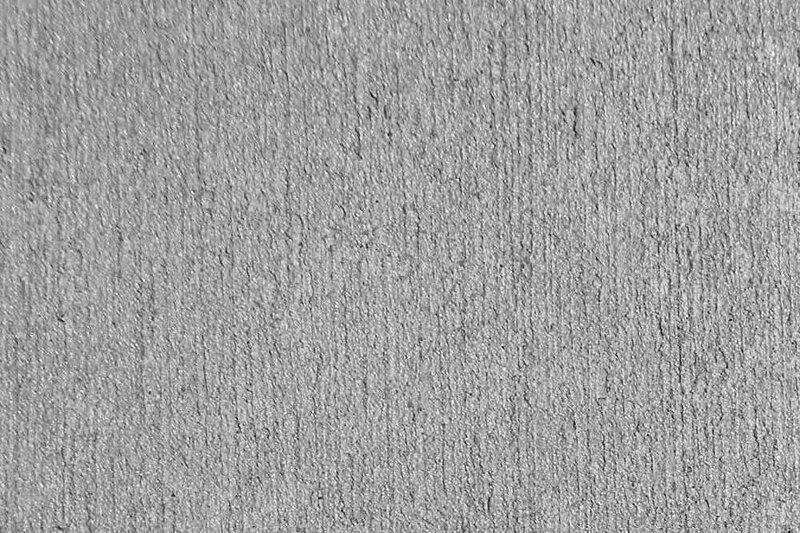 Brushed Concrete Finish or a Broom Concrete Finish is an concrete texture achieved by brushing the top of the cement with a stiff bristle broom before the concrete has hardened and before the curing process. 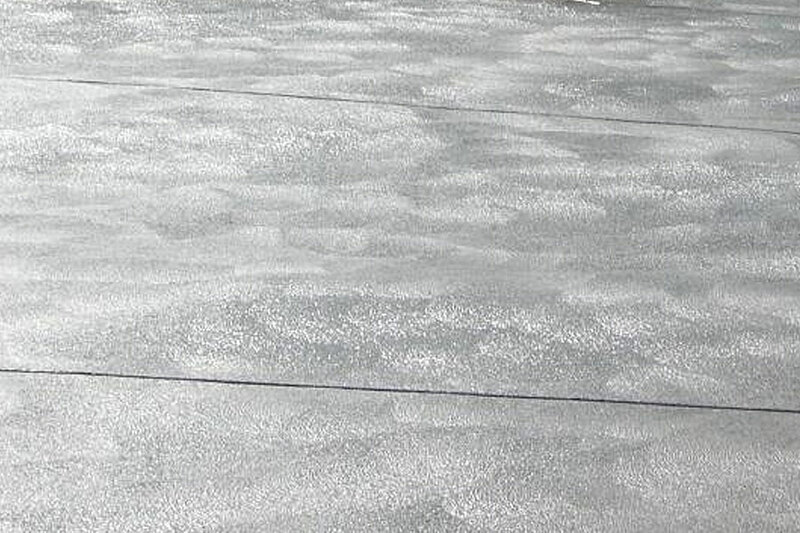 The final brushed concrete finish has a subtle rough texture and has the added feature of increasing slip resistance. 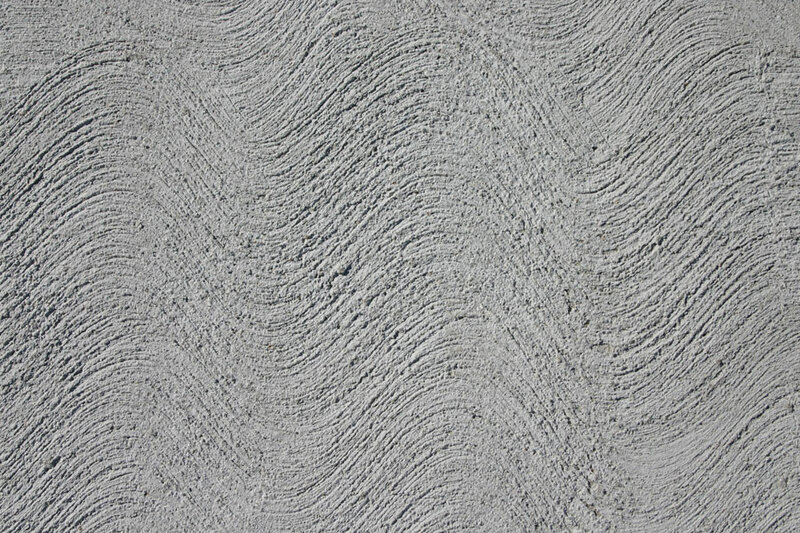 A good Brushed Concrete Finish or Broom Concrete Finish is something of an art – decorative effects can be achieved by running the broom texture in various directions. Typically the broom should be run from side to side of the concrete without stopping. If you are working to a budget a quality visual effect can be achieved by combining a broom texture with flat smooth finishes and coloured concrete. 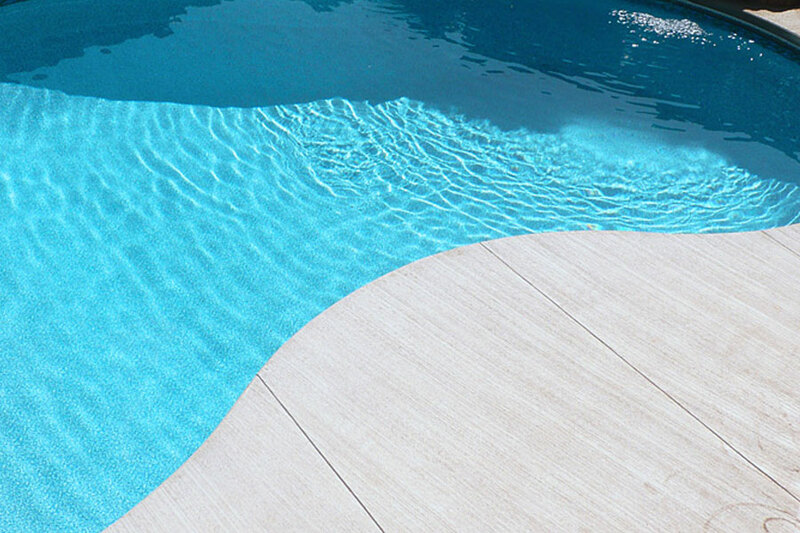 Thundercrete have over 15 years experience working with concrete in Brisbane, Gold Coast and Sunshine Coast. 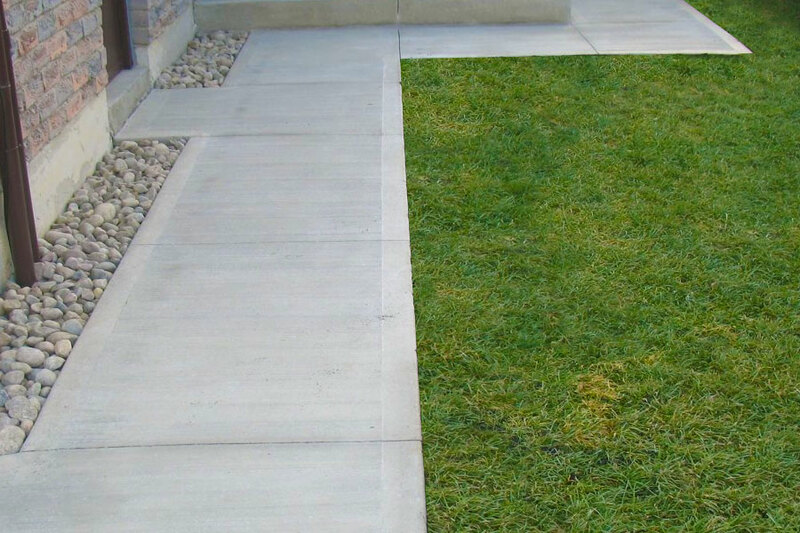 Depending on your final project requirements a basic straight Brushed Concrete Finish can be added at no extra cost. 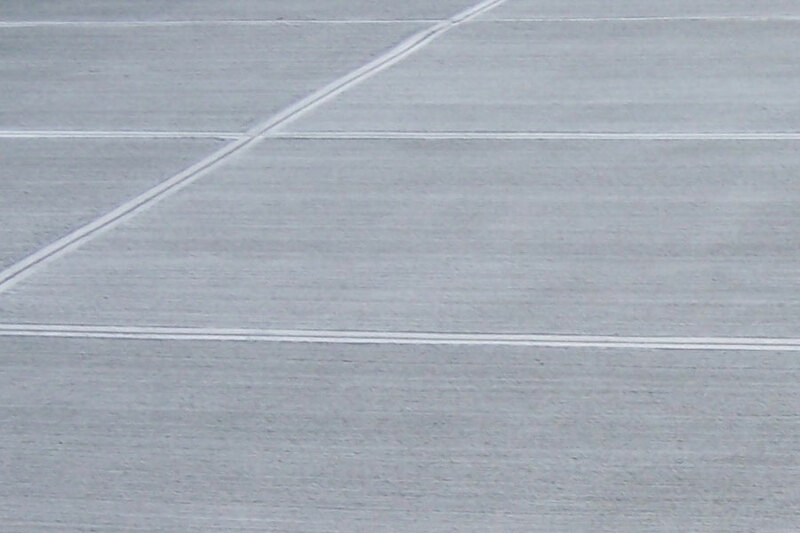 If you are looking to add a subtle texture to your concrete you may want to consider a Salted Concrete Finish.